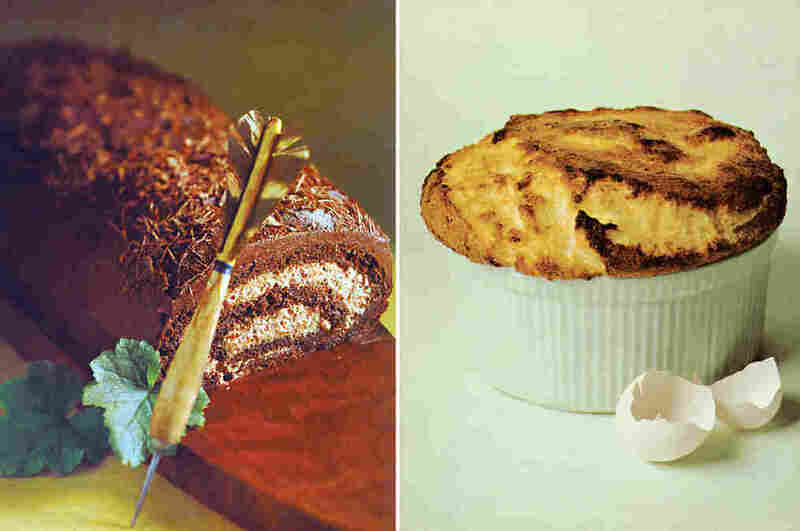 So Good You'll Scream? 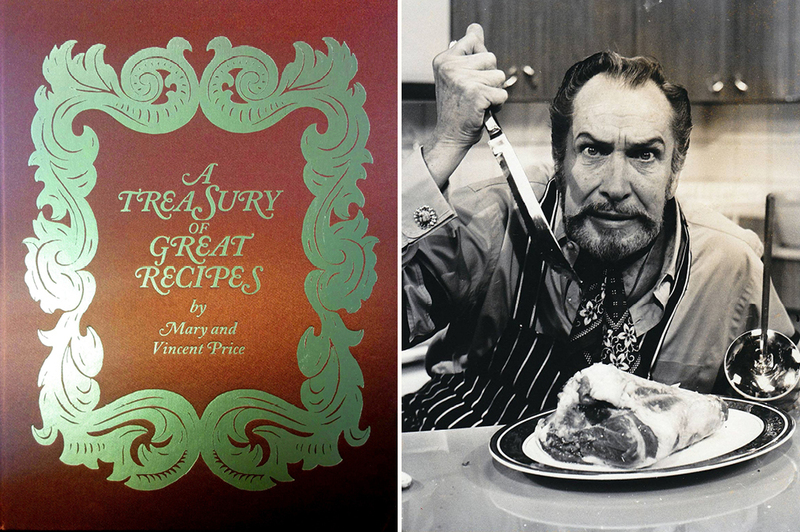 A Cookbook From Horror Icon Vincent Price : The Salt A Treasury of Great Recipes, by the famed horror film actor, was out of print for decades until this month. 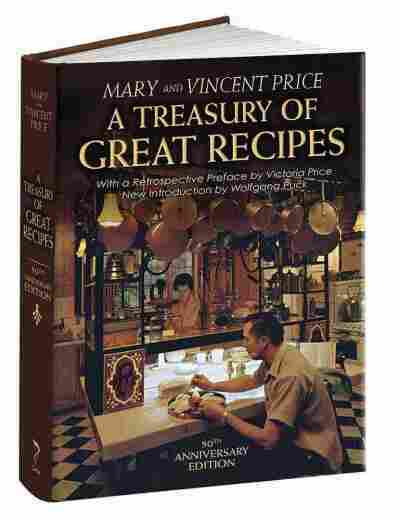 It turns out, Price was also a foodie with an "omnivorous appetite," his daughter tells us.